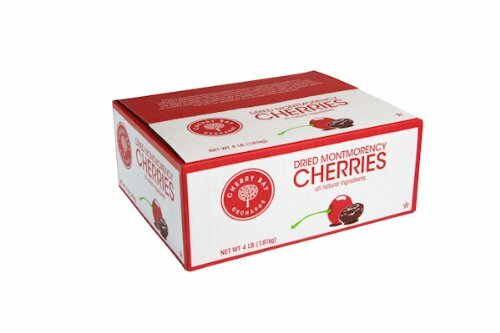 Sweetened Dried Montmorency Tart Cherries. Grown in our Michigan orchards. All Natural. Gluten Free. Great for snacks or baking.